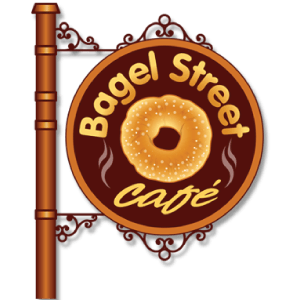 The first Bagel Street Café was opened in Alamo, California, in 1996. Over the years, we have been creating and adding more fresh, tasty, & healthy items to our menu which has grown to include a wide variety of breakfast, lunch, and anything in between food items. Because of the overwhelming demand for our products, we now have 19 locations (and growing), all of them family owned & operated in and around the Bay Area.